Smoking 110mm Rolling Machine for king size and smaller rolling papers. Includes easy to follow instructions to get you started rolling your own smokes. Great grippy rolling apron and understated Spanish design. 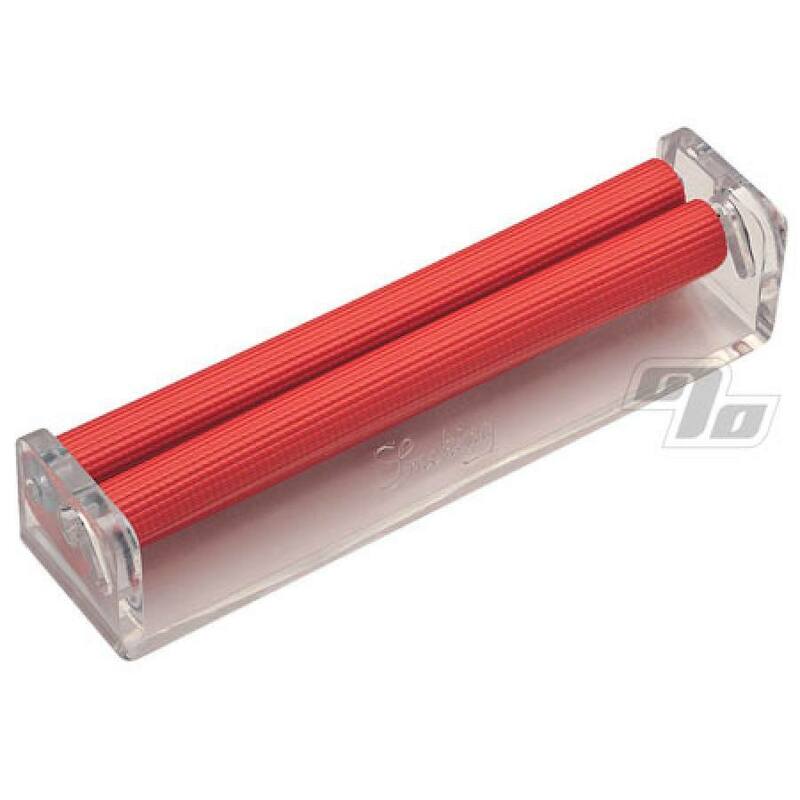 This is better than your standard roller in that it has a metal flip to close up the rolling apparatus. Perfect looking cigarettes every time!